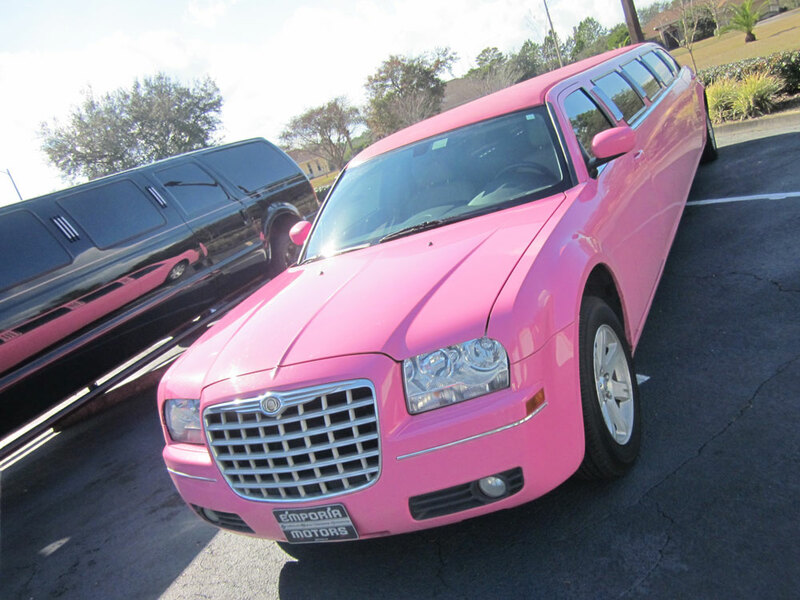 A Pink Limo Orlando is the best way to start off your bachelorette party. 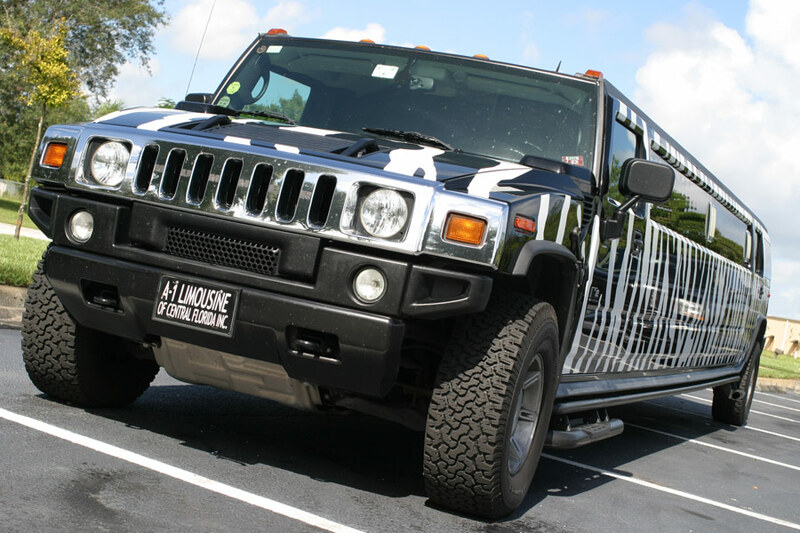 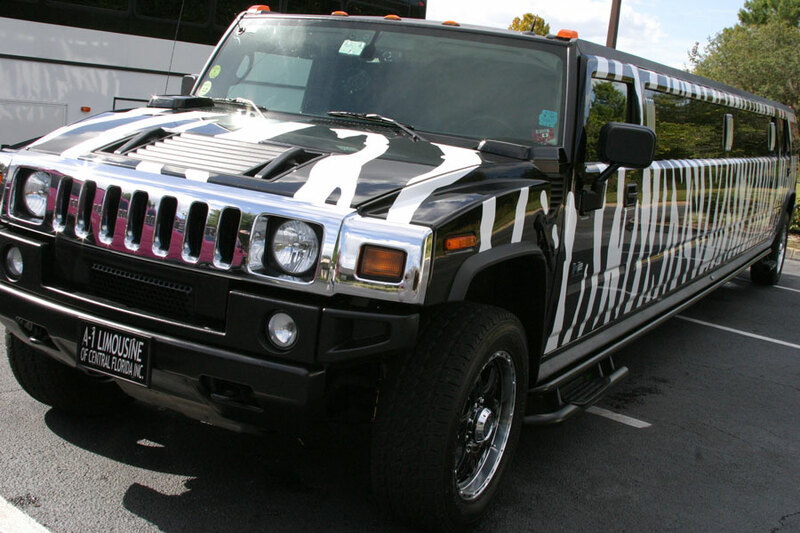 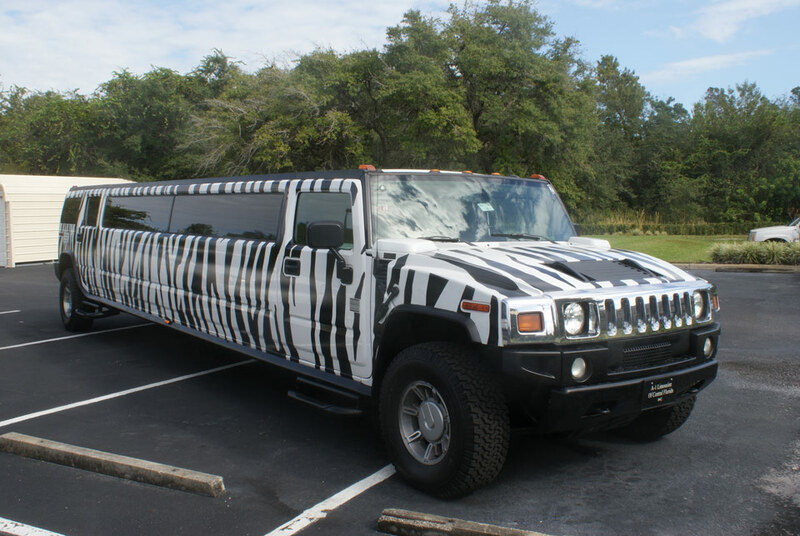 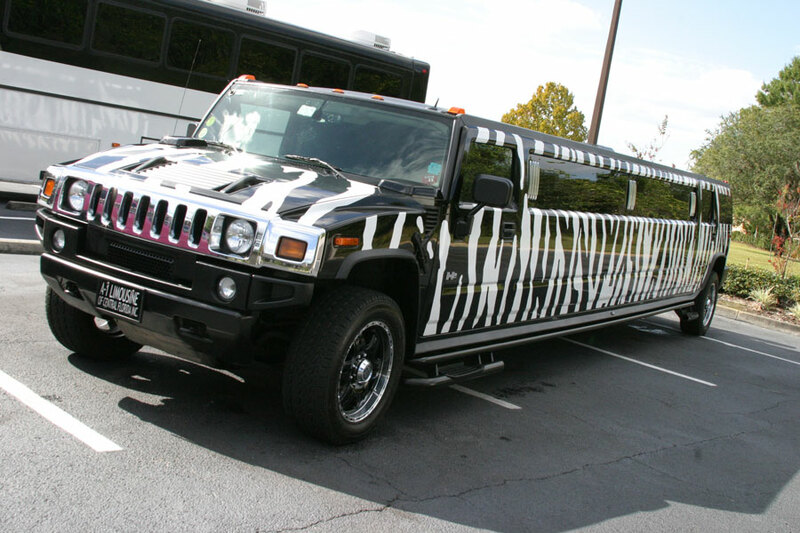 With our themed limousine you can stand out and still look good. 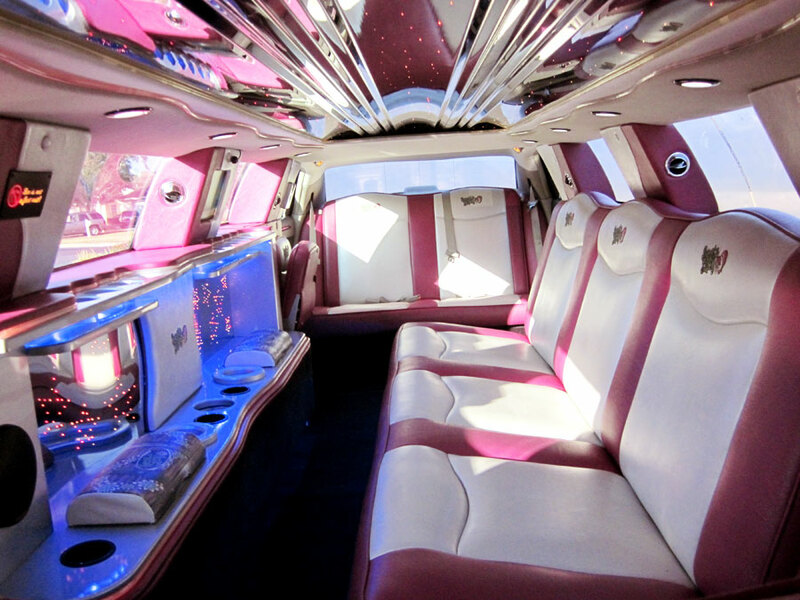 Who knew traveling could be so fun. 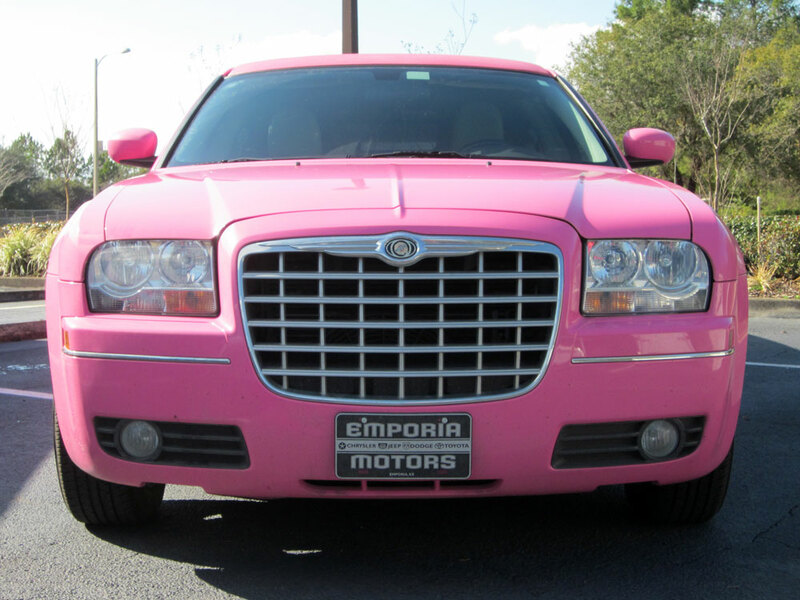 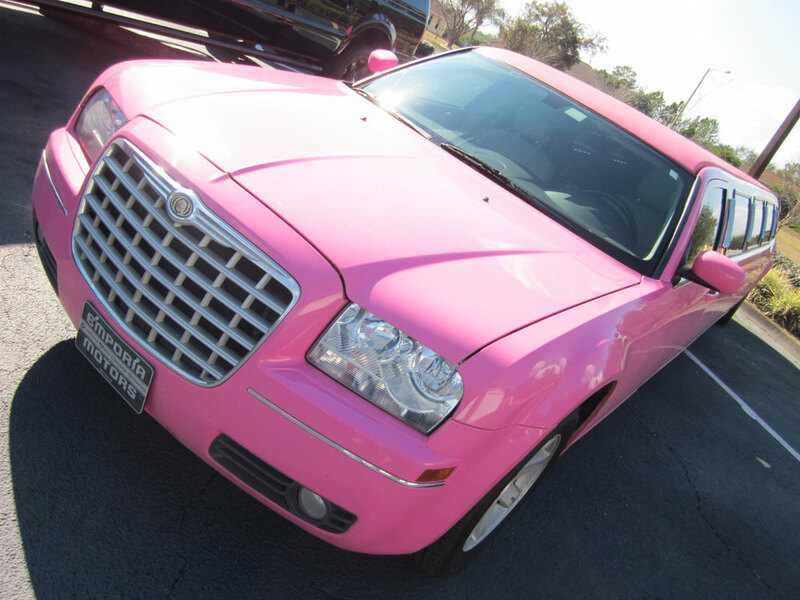 With your pink limo Orlando you will embrace the magical feeling of a true princess. 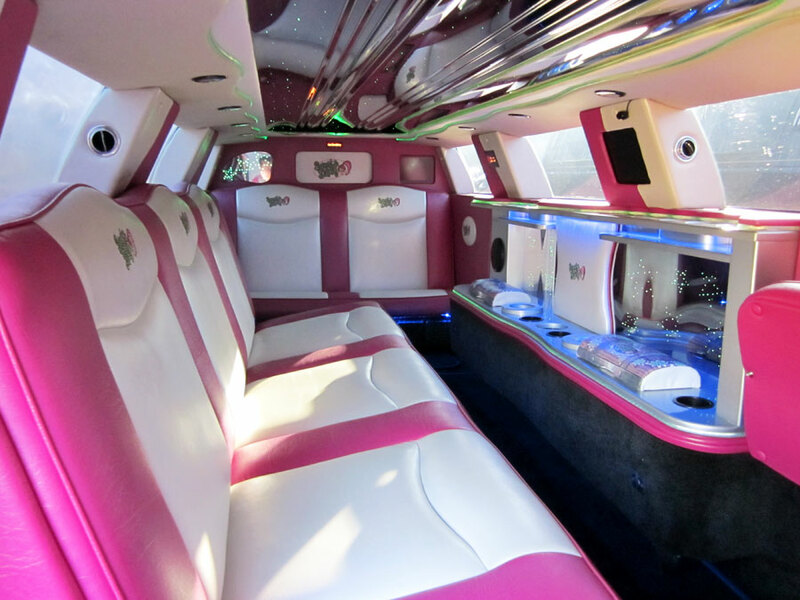 Claim aboard our pink limo Orlando and surprise your daughter for her senior prom. 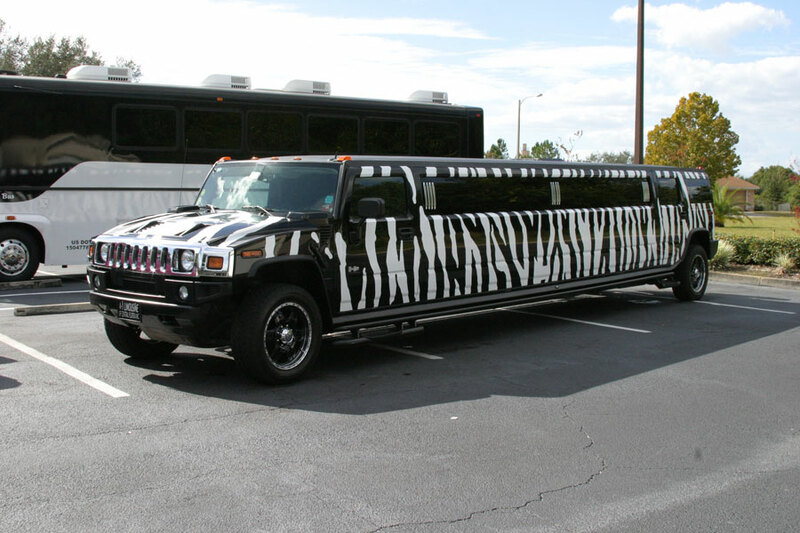 Let her dress match her limousine and make it a night she will never forget. 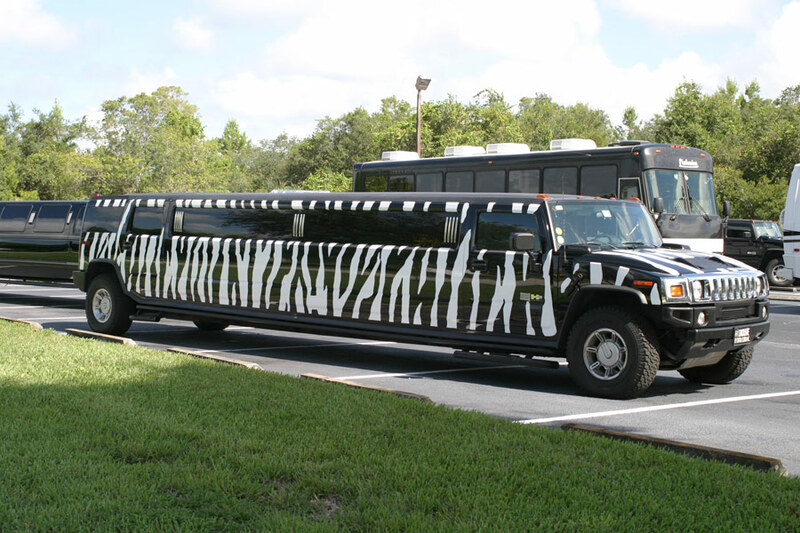 Our vehicles are ideal for your next princess party or birthday bash! 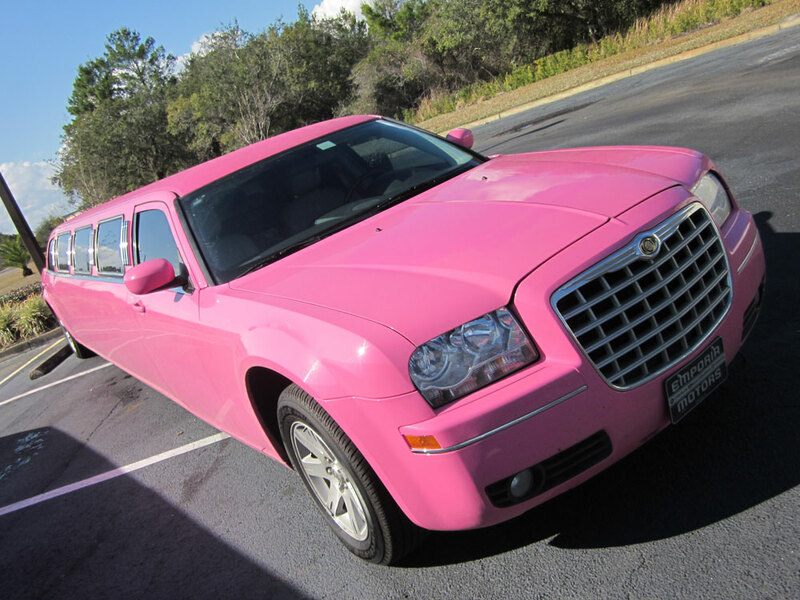 No matter where you plan on going for your big event , plan on renting a pink limo Orlando to make it that much better.